Day by day, our skin cells are degenerating as we age. And ageing can be a pretty scary thought, so I want to do my best to slowdown the ageing process, as much as possible. Every few months, I head to my aesthetics clinic for a pampering facial session, and each time, my therapist would ask me to come back as often as my schedule permits. But how many of us can devote time for such pampering treatments often? Given the fast paced life I live, I can barely get enough sleep! I'm sure I'm speaking for so many of us here, right? We are often forced to choose between work, time, beauty, and having a life. As sad as it sounds, it IS TRUE haha. I find myself looking for less fuss free, and more convenient ways to get my day going. Beauty? The more convenient, the more efficient, the better. I'm all about finding the most effective alternative! So... today I'm super excited to be sharing a new product in my beauty stash- Ionto from Genesis x Skin! This is where Beauty meets convenience, like FINALLY! 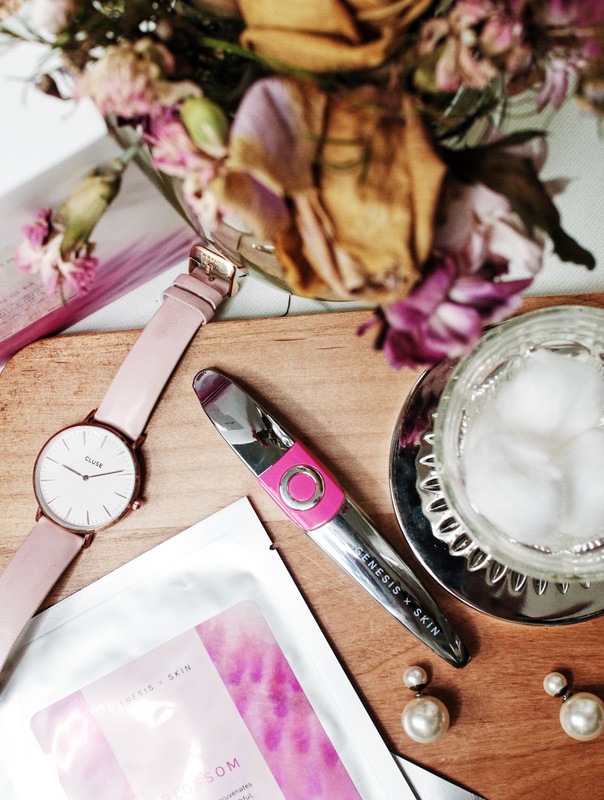 The Ionto is also a device that can bring the luxurious facial experience to you, anytime, anywhere. It is a battery operated device that uses the Iontophoresis to boost the penetration of skin care ingredients deep beyond the epidermis. Iontophoresis uses micro-current to deliver skincare ingredients deeper into the skin layers through the repulsive effects between the skin care ingredients and Ionto. It effectively overcomes skin impedance, allowing skin care products to be fully absorbed, producing more efficient and effective results. The Ionto is best used together with the Genesis X Skin facial masks, which have been specially formulated in 3 different variants, Blossom, Radiance and Perfection to target each skin types more effectively. 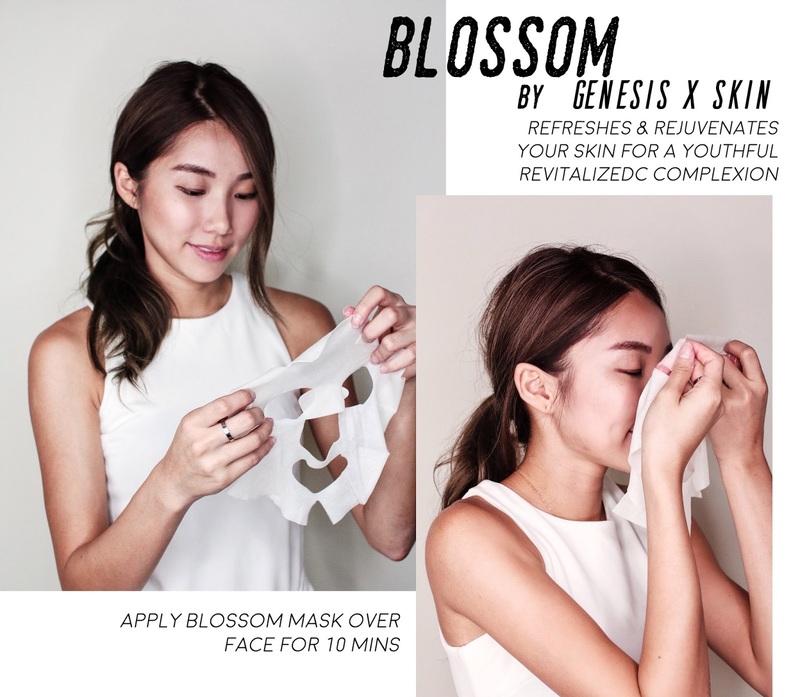 Because I've been focusing on anti-ageing and firming these days, I opted for the Blossom Face Mask by Genesis X Skin that helps to refresh and rejuvenate my skin for a youthful, revitalized complexion. What I like about the Ionto is that it reacts only to human's touch, so you don't even need to turn it off/on, it immediately comes alive when it comes into contact with skin. How amazing! 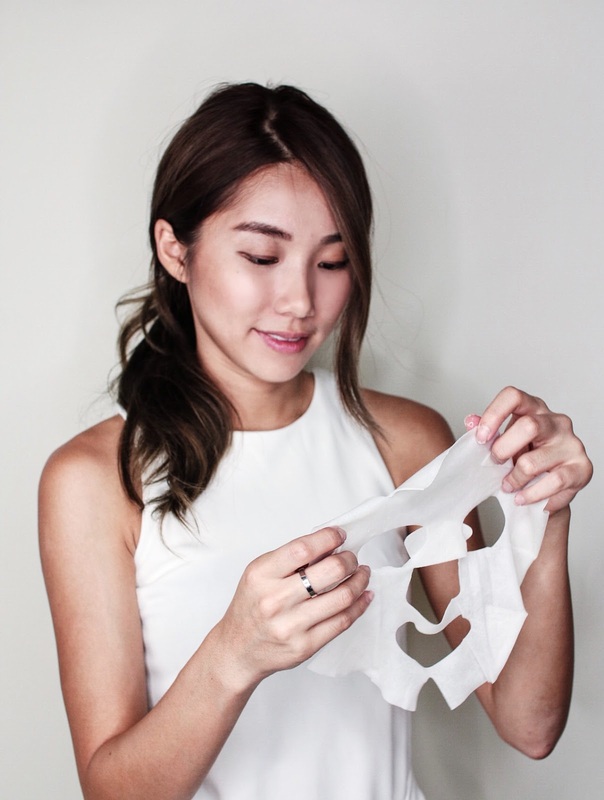 I usually repeat the massage all over my face for about 10 to 15 mins, before removing the mask and continuing with the Ionto again until the residue of the mask is absorbed. Here's how I would do it! The Ionto not only provides relaxing, gentle massage to my face which aids blood circulation, the micro-current vibrations also ensures maximum efficacy in the skin absorption. So when you are using it on top of the Genesis x Skin facial masks, you can be rest assured that your skin is getting that extra BOOST in absorbing as much nutrients from the mask as it can! 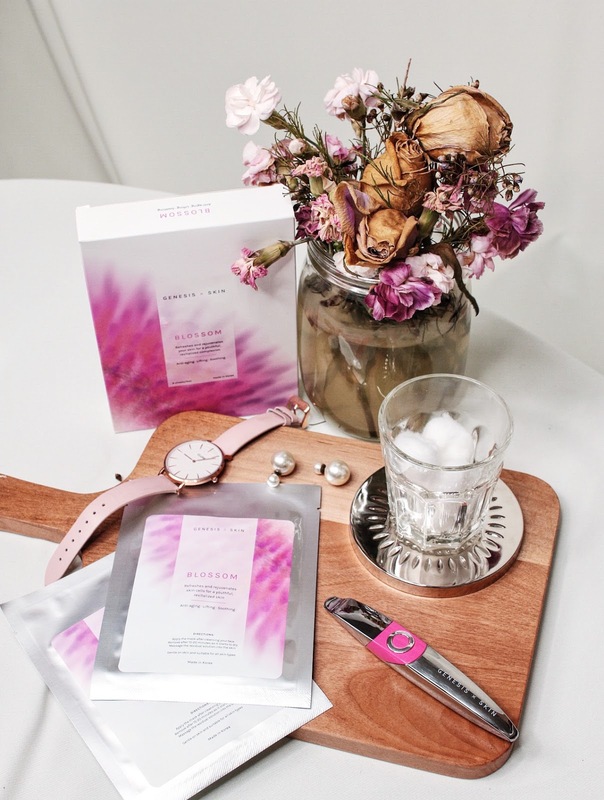 On top of addressing your skin needs. 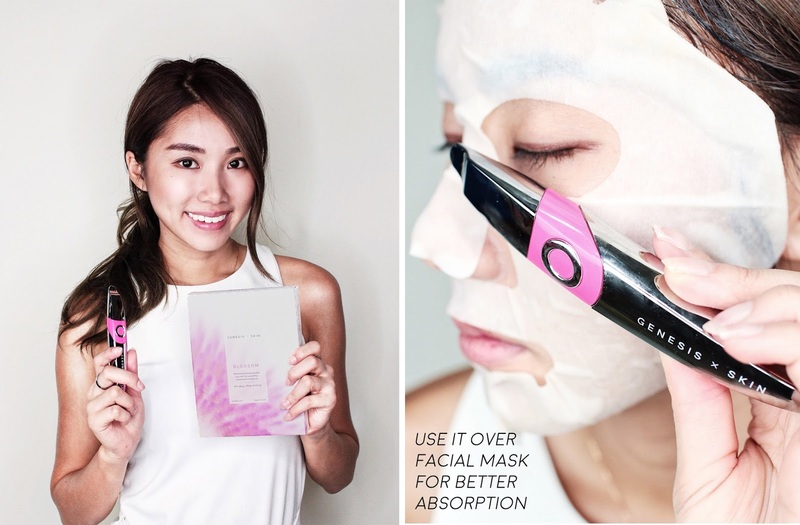 the Ionto also helps to achieve a toner, more V-shaped face and reduces the appearance of fine lines if used appropriately and for a prolonged period. I can attest to that because there was once I used it on one side of my face only and I could see one side of my face being firmer, brighter and slimmer! But of course, I proceeded to work it's magic on the other side as well so I didn't manage to slap a picture for you guys. But try it for yourself to see the results! But yes! If you're on the lookout for a product that can bring the facial experience to you at your convenience, the Ionto is perfect for you! 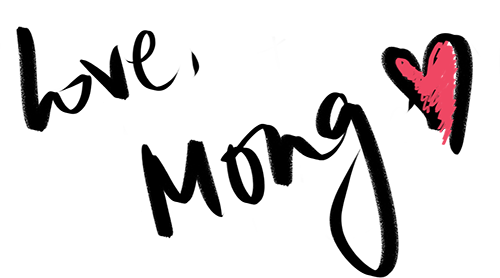 I've been using it while watching my Korean shows, editing photos, snacking before the television etc. Basically the Ionto is so handy because it's been formulated in a way that is easy to hold and manoeuvre across the face. Yes, even the hard to reach areas because of the pointed tip! All you need is one hand, and the other hand can be freed to go about doing your daily activities. Don't have to lay there for 2 hours, totally maimed, haha! Overall, this is a really good device that is priced very reasonably and a must have for every working woman. Remember, there are no ugly women, there are only lazy ones! You've got no excuse to be lazy anymore once you have the Ionto in your life.